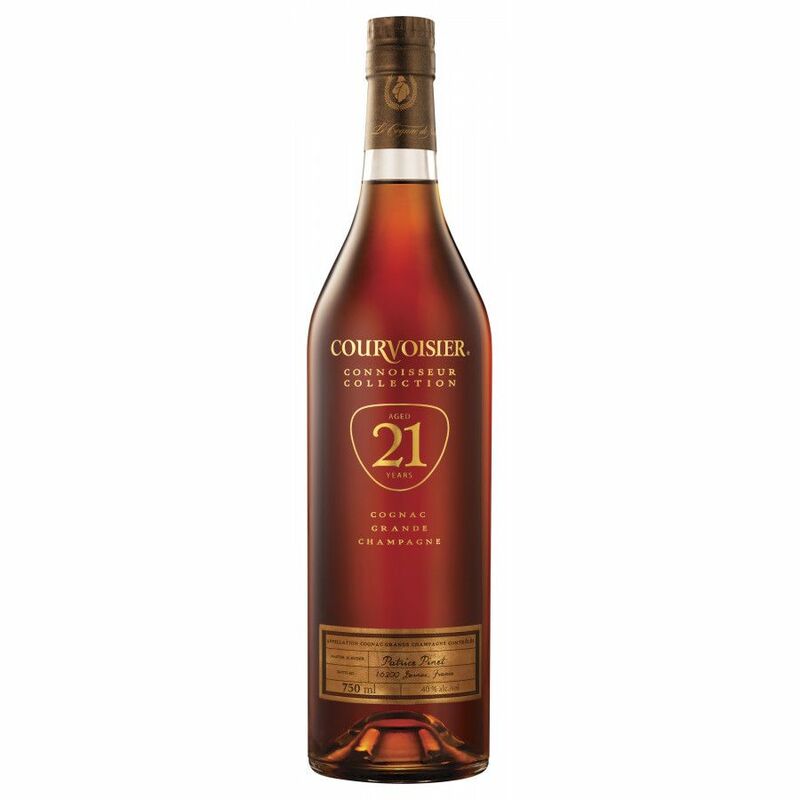 This Courvoisier is a 21 years old Vintage Cognac. 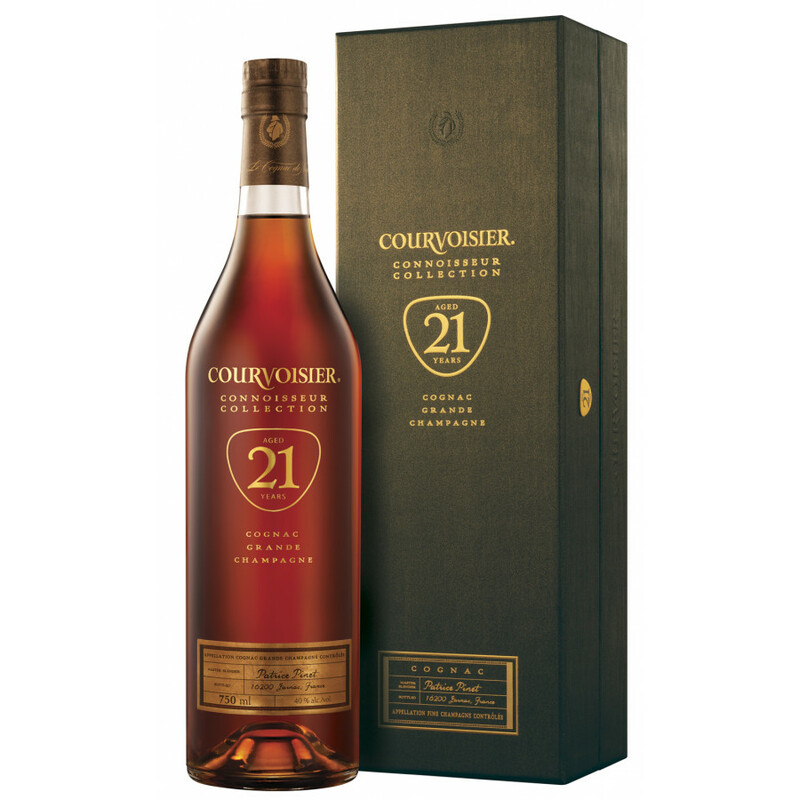 Courvoisier 21 is a new product from the famous Cognac house. The eaux-de-vie used for this Cognac come from the Grande Champagne region, the cognac was aged in the company's warehouses for over two decades in fine grain oak casks. The Connoisseur Collection is a special one: As Cognac has not been able to declare age statement because of BNIC restrictions (tracking, certification), Courvoisier had the smart idea to develop an in-house tracking system over 20 years ago to allow decleration of age on specific eaux-de-vie. That makes Courvoisier the absolute firstmover of the big 4 producers. Other producers market their cognacs with rough estimates regarding age of cognac, which can vary. This strategic move will probably allow Courvoisier to make their Cognac more transparent, easier to understand and will appeal to other spirits consumers, such as Malt Whisky drinkers. This Cognac is a good digestif after a heavy meal. It is very smooth, it taste great my favorite Cognac.